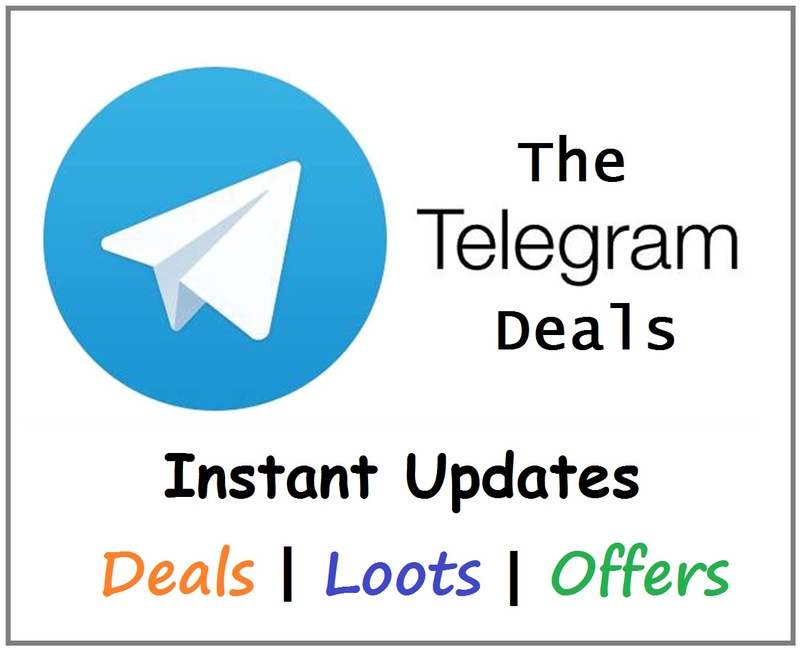 Paytm Offer: Get 60% Discount Up to Rs 150 on First 2 Orders on Ubereats, Paytm has come up with a new offer. Now Paytm is offering flat 60% Discount up to Rs 150 when you make 2 orders on Paytm. This offer is valid till 31st March 2019. So follow below steps and avail this cashback offer. How to Get 60% Discount Up to Rs 150 on First 2 Orders? 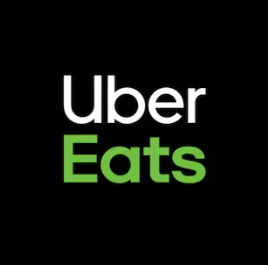 Now login or register a new account on Uber Eats app. Then order your favorite food on Uber eats. Proceed to payment and pay the required amount with Paytm wallet. The customer will get 60% off (Maximum Rs.150) on first 2 orders. Valid at Uber Eats app. The offer is only valid on payments made via Paytm. Click here to view the list of cities where this offer is valid. The discount will be canceled in case of full refunds or cancellation of orders. The mobile number needs to be verified to be eligible for a discount. In case of any dispute, the customer needs to get in touch with the Merchant/Brand. In partial refund cases, the discount will be rolled back in the same proportionate amount.